I just saw a provocative link from Aaron Davis, down with syndication, it was a reply on his site to an original post with that title by Ben Weirdmuller. Arron has be a great example of an educator exploring the IndieWeb of which Ben is a major proponent. Ben’s post is concerned with the idea of gaining more independence from the silos (twitter, Facebook and the like) and publishing more on his site. A lot of IndieWeb concepts involve publishing to your own site and sending links or repeating the posts across social media (like a link to this one will be auto posted to Twitter). I think it might be more effective to move all the value away: publish on your own site, and use independent readers like Woodwind or Newsblur to consume content. Forget using social networks as the conduit. Let’s go full indie. Ben mentions IndieWeb readers, that allow folk to create their own ‘syndication’ and reply, bookmark etc on their own site. Nothing I’d disagree with there. I am quite shallow and enjoy likes, especially from Instagram coming a back to my blog via brid.gy but, in theory, I love the idea of full independence. The provocation, to me came from the word Syndication. Before I’d heard of IndieWeb I’d been involved in DS106. This means that for me syndication means something different than a silo. To me a syndication is something set up for a group, long or short term that can be completely separate from any silos. DS106, and many other educational syndications uses a WordPress blog to syndicate content from other sites. Alan Levine, @cogdog, has set up many examples of this sort of thing. These non-silo syndications are, if not a gateway drug to the IndieWeb, a great way to get people considering how and where they publish to the web and how community could be built. These syndications can be used for long running or short projects 2, the participants don’t need the expertise beyond setting up a blog. You can participate in different communities from the same blog. The great thing about a syndication is that the content doesn’t go away if the syndication does. Any discussion can take place on the participating sites. All the hub does is make it easy to read and make connections. Micro.blog reminds me of this in many ways, although the participants are not grouped round a class or topic. Now I am thinking I should do a lot more to publicise the possibilities for syndication in Glow Blogs. 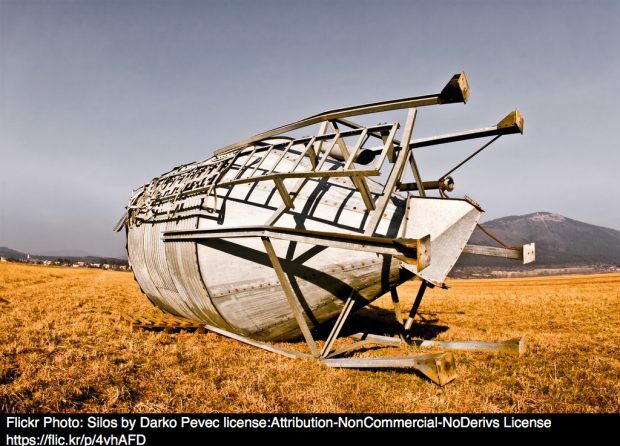 Featured image: Silos | Darko Pevec | Flickr Creative Commons — Attribution-NonCommercial-NoDerivs 2.0 Generic — CC BY-NC-ND 2.0. This entry was posted in Professional and tagged Blogging, Glow, glowblogs, Indieweb, Micro, wwwd on 28 April, 2018 by john. This entry was posted in Professional and tagged AudioBoo, Audioboom, Indieweb, Micro, reclaim, wwwd on 13 September, 2017 by john. This entry was posted in Professional and tagged applescript, Audioboom, Indieweb, Micro, wwwd on 9 September, 2017 by john. This entry was posted in Professional and tagged Audioboom, edutalk, Indieweb, Micro, Microcast, wwwd on 31 August, 2017 by john. This entry was posted in Professional and tagged Blogging, Indieweb, microblog, microblogging, wwwd on 3 January, 2017 by john. This entry was posted in Professional and tagged algorithms, Facebook, Indieweb, socialmedia, Twitter, wwwd on 21 August, 2016 by john. So microcast 2 comes hot on the heels of number one. A few interesting things came out of the first one. Most excitingly I got a webmention from Henrik Carlsson’s Blog. He had produced a microcast in response to mine. This is the indieweb equivalent of a reply on Anchor held together by webmentions. My microcast sent a webmention to Henrik’s post, his ‘reply’ sends a webmention to my post and this post will send one back. This is really sweet. It parallels the anchor experience, be we own our own spaces and data. 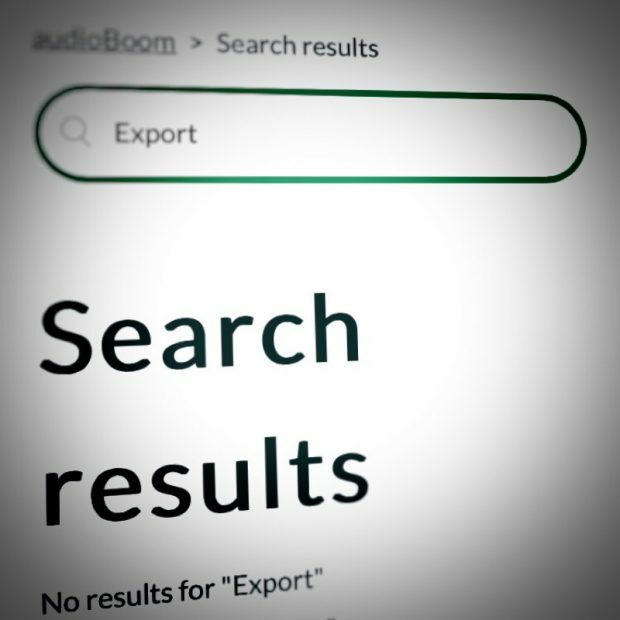 I wonder if webmentions could be extended to include links to enclosures, that could gather the audio players together on all the sites involved in the one place. The next nice thing was that Henrik mentioned he has an opml file of microcasts. I had a look at my RSS reader, Inoreader, and saw it suports OPML subscriptions. That means I subscribe to the OPML feed which subscribes me to the different RSS feeds that make up the file. When Henrik adds a feed to his OPML feed, that feed gets added to my feeds in inoreader. This now becomes the equivalent of a mini Anchor. All this cheers me up considerably especially as I’ve read a few posts recently about the move to podcasting getting more locked down and controlled. 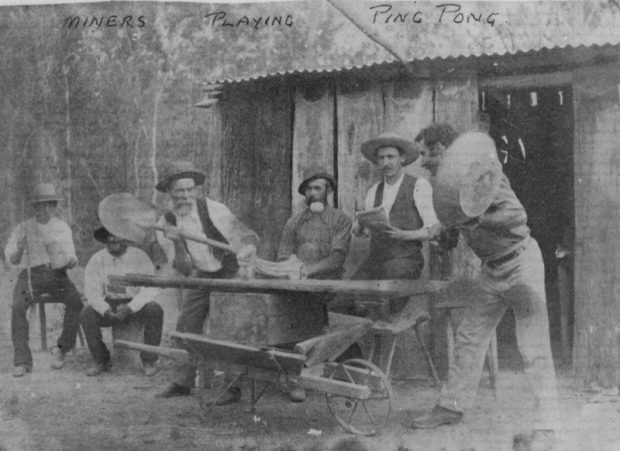 The featured image on this post is Miners playing ping pong in Queensland, ca. 1890 from flickr, No known copyright restrictions. This entry was posted in Professional and tagged Indieweb, Microcast, Podcasting, wwwd on 10 June, 2016 by john.